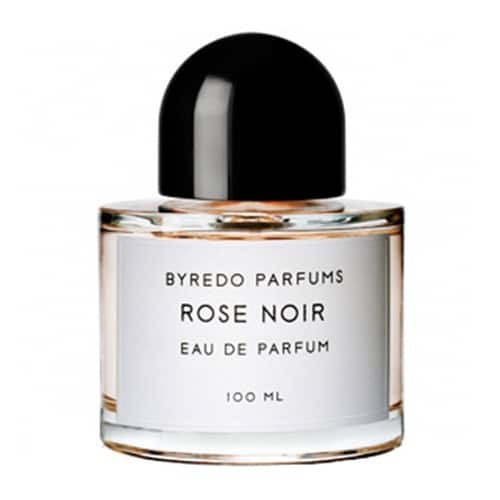 Rose Noir by Byredo is a Floral Woody Musk fragrance for women and men. Rose Noir was launched in 2008. 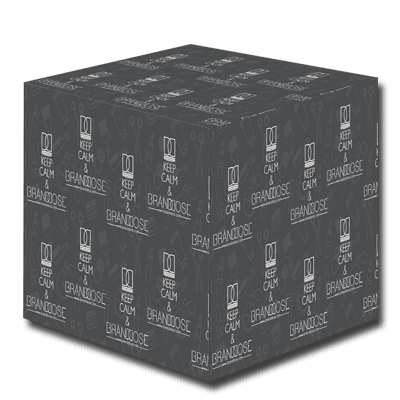 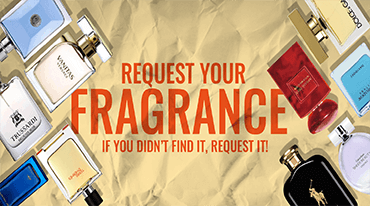 Top notes are grapefruit and freesia; middle note is damask rose; base notes are labdanum, oakmoss and musk.